Join our Email List here so you don't miss any news. Stay up to date with all the shop happenings in our newsletter! 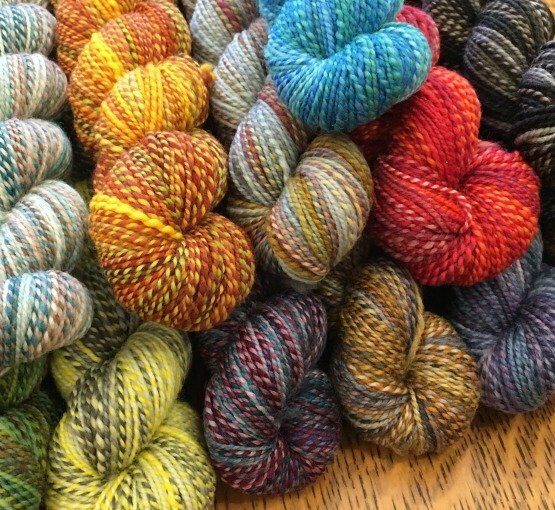 Join us on April 27 for Local Yarn Store Day! We'll celebrate you, our community, in a big way! Read all the details in our most recent newsletter.